Yesterday, I did something I have been wanting to do for quite some time. I went researching across the border, into South Carolina. For some reason, I thought that border was a major impediment. I've traveled north, west and east many more miles than my dip into the southland took me. I had hoped to make it to many more counties, but only made it to two to research. 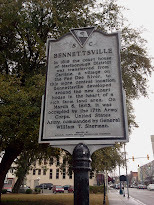 My first stop was Bennettsville, County Seat of Marlboro County. I was looking for 3 things, or three families. 1) I was looking into the Cox family, where Kitty Davis's husband came from. I have still not settled on the truth of who E. W. Cox was. The parents he listed on his marriage license, Silas and Angeline, were too old to have been his biological parents at the time he was born, listing his age as 27, Angeline Cox would have been 59 and unlikely to have been his mother. Plus, the did not have a son with the initials, E. W. They did have a son, W. E. who had a son named E. W. and it is this son who I had been looking at as her husband. 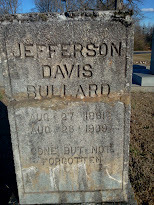 This son married someone else the year after Kitty Davis married E. W. Cox. and W.E. 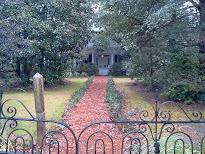 Cox and his wife were still married before and after the wedding occured, so it was not the father marrying Miss Davis. 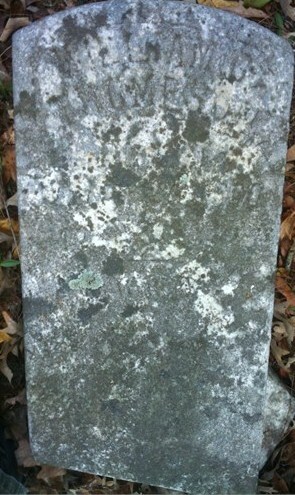 I found nothing, and have yet to find a marriage license for E. W. Cox and the wife with whom he had children. I wonder if one actually exists. 2) I was looking for James Robert Thompson and his family. 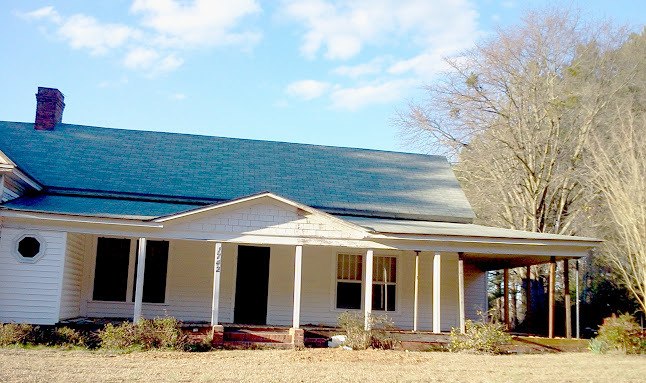 He was last seen in the 1880 census of Stanly County and then in the division of property after his father, W. C. Thompson's death, he is called 'J. 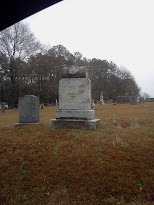 R. Thompson of Marlboro County, SC." 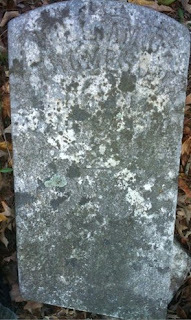 I did not find any land records bearing his name, but I did find someone with his name in a cemetery book and others who may have been his family. Thompson is such a common name and James and Robert more common still, so I must do more research to determine if this might be the same one. 3) I was looking for any trace of the family of Albert Murray. 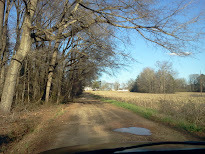 My path to S.C. took me down Highway 52. 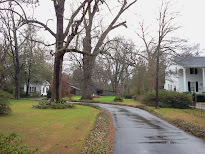 Fifty-two is a very old road and follows roughly the old Salisbury to Cheraw trail. It takes you through Anson from its northern head to its southern toes. The southern border of Anson is a much different landscape than it's northern boundary along the Rocky River. Where in the north, it's earth is rich, loamy and hilly, in the south, it's sandy, flat and full of pines and vines, looking much more like South Carolina than North. 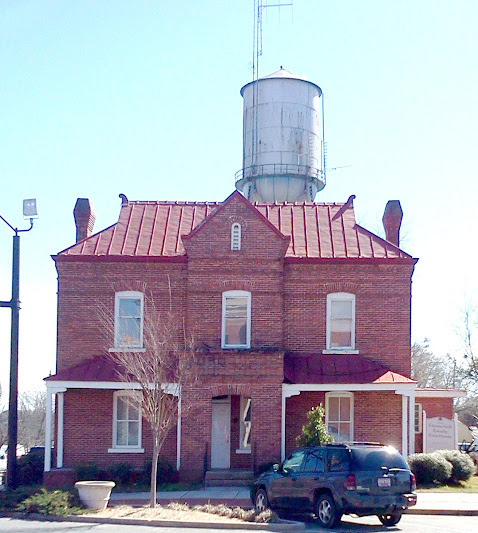 Along 52, the last community in Anson county, on the SC border is McFarland. 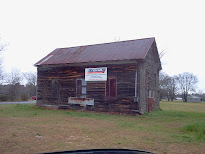 Now not much more than this quaint little Post Office, some homes, farms and interesting old store buildings. 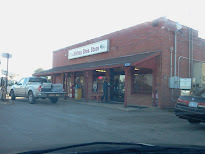 Immediately after crossing the border, you feel as if you are in the old South. Sandy roads still lead into a canopy of old trees, lining the road like an audience awaiting a parade. You can just feel Tara at the end. 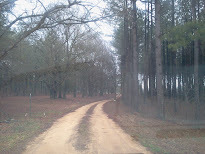 Although Sherman did a lot of burning, here, along the path to Cheraw, many old Tara's or images of them still exist. 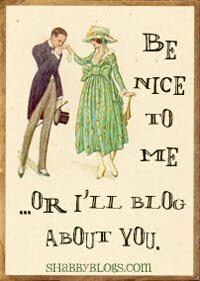 Some have been kept up and loom as lovely as they did in years past. 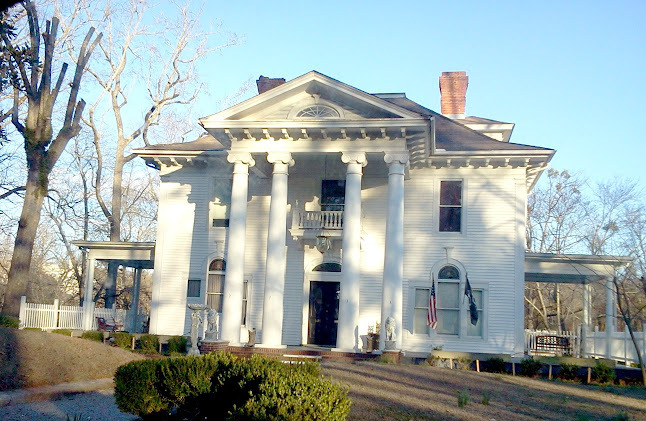 In Cheraw, highway 9, a beach trail, leads into historic Bennettsville. 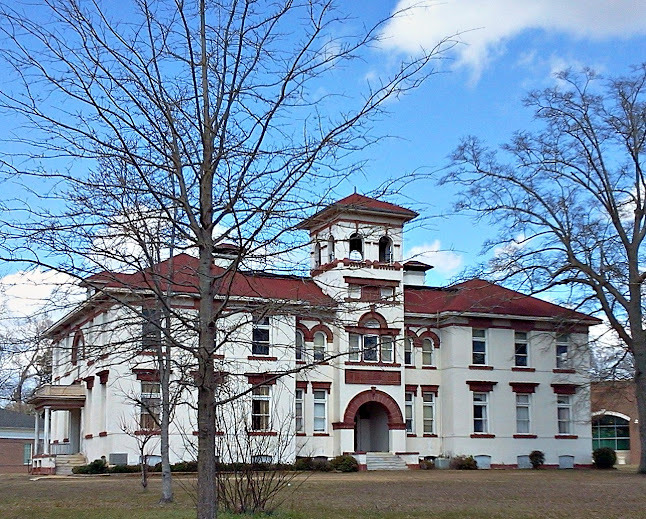 Bennettsville was home of some of the early Winfields and associated families: Robertson, Boothe, Carloss, Moffett, Marler. 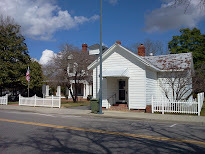 Joel Winfield established one of the first Post Offices, as did Richard Carlisle. 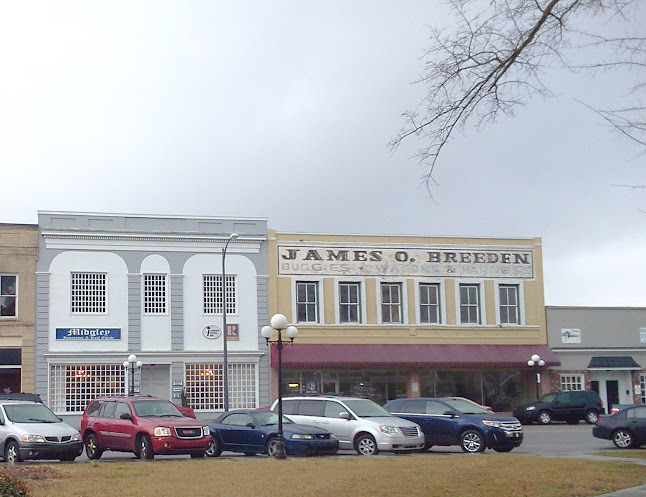 The town became Bennettsville, however, and is a lovely antebellum town. 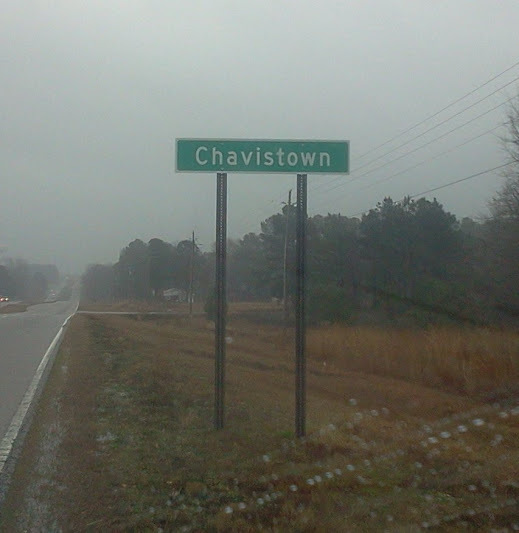 On the way to Bennettsville, however, I was struck by the existence of a community called "Chavistown". 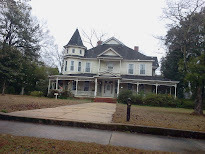 In researching the Murray and some other families, I've found that there were an abundance of early families that spread through Robeson, Scotland, Richmond and even the upper counties of South Carolina, who were free prior to the Civil War, and were listed as "mulatto's" in the censuses, who bore the surnames common among the Lumbee Indians of today. Example, the 1850 census of Wolf Pit in Richmond County, NC shows a large population of these 'mulattoes', half the population of the community, the other half being primarily of Scottish origin. I believe the Murray's were members of a mobile group like this, a mix of remnant Virginia Indians and Scotch. The same family would teeter between being labeled white, mulatto, or even black from census to census and I am sure they were not Chameleons. Some serious genealogists, weary of those seeking the elusive Indian Princess they were told were in their family tree, dismiss the existence of such persons, accepting mulattos in the census records of 1860 and older as a mix of black and white. When it is an entire community, however, I beg to differ. 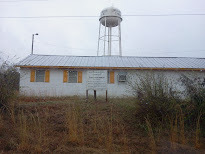 Old records of the turpentine industry relate that several families of "Croatans" had moved in to work there. 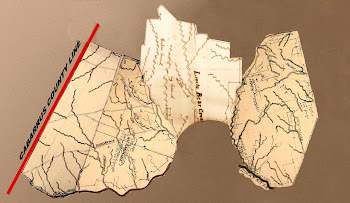 These were the remnant groups of surving Eastern Carolina native americans, and truthfully, they were even by then, much intermarried with persons of both European and African heritage. 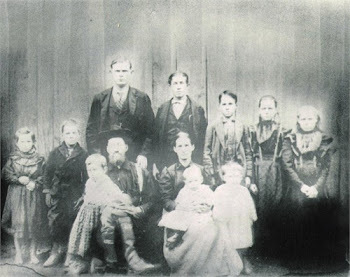 Some were the children of early Scotch-Irish settlers who intermarried with local natives, others were the descendants of runaway slaves who took refuge among the tribes and intermarried with them. Today, they are known as 'tri-racial isolates', but retain their primarily Native American heritage and cultures and should be recognized as such. Chavis is one of those names. Legend has that it began with a Porteguese soldier abandoned on the coast of North Carolina in very early days of exploration and married into the Hatteras tribe, which later combined with other survivors of decimated tribes. 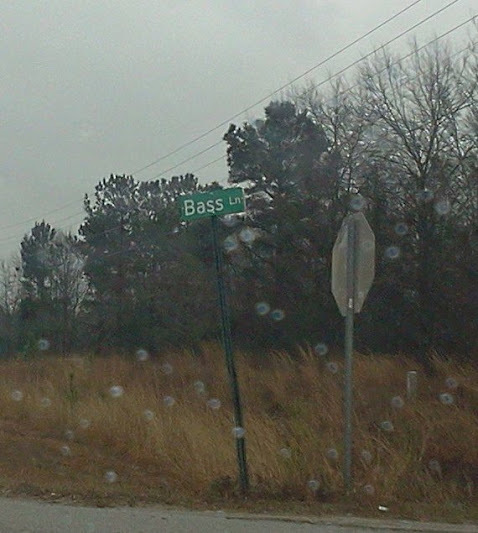 Bass Road is in the Chavis Community. Bass is also associated with North Carolina Indian names. Other names prevalent in the community seemed to be Irby and Kirby, British Isle names and Driggers. 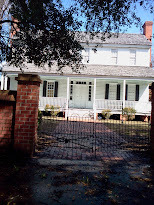 Then I arrived in beautiful Bennettsville, lush with history and crackling with spring. 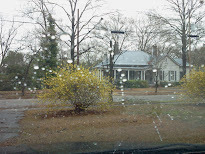 I arrived on a rainy day, which did not dull the grace and glory of the antebellum mansions and rustic old churches. 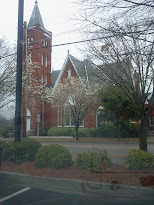 My first subject was the Methodist Church. 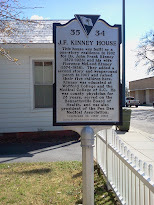 Since my ancestors were Methodists, it would be likely they attended here. Flowers were in bloom, some dignified old homes had been lovingly preserved, others had been abandoned and left for the foliage to take over. Off the major roads are always the shackley homes of the less fortunate who worked for the persons who lived in the big houses. 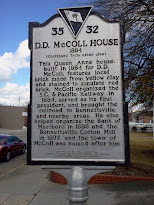 Historical Markers abound in the town, describing some of the beautiful estates and their origins. 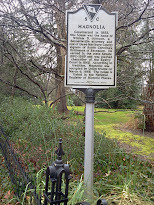 Magnolia is one of those homes shrouded by lovely gardens and huge trees. 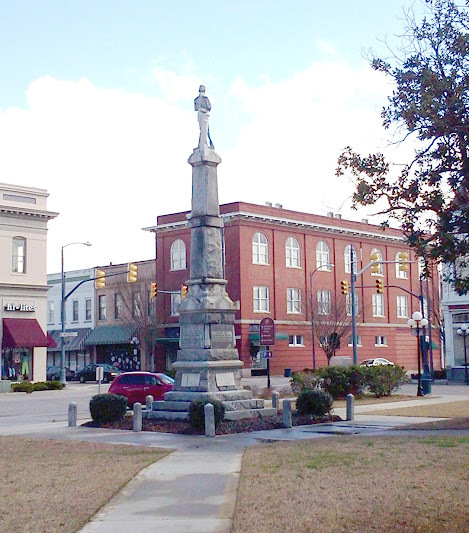 In Bennettsville, history lives and breathes like truelife Edens. 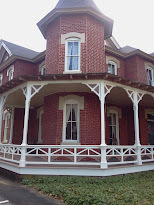 Other homes ache for restoration. 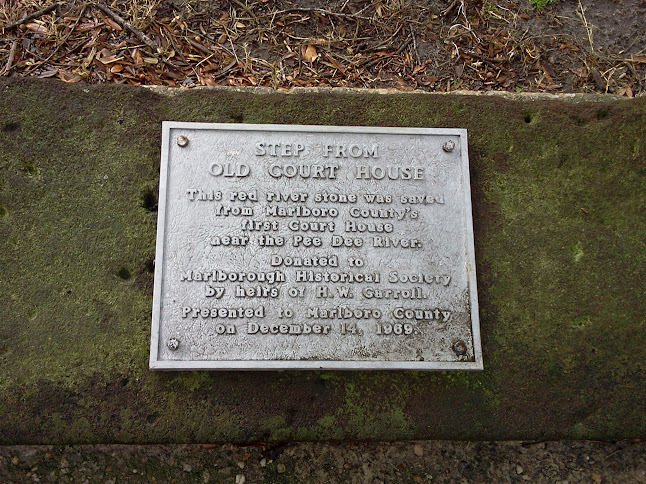 This old step is located outside the elegant old Marlboro County Courthouse. 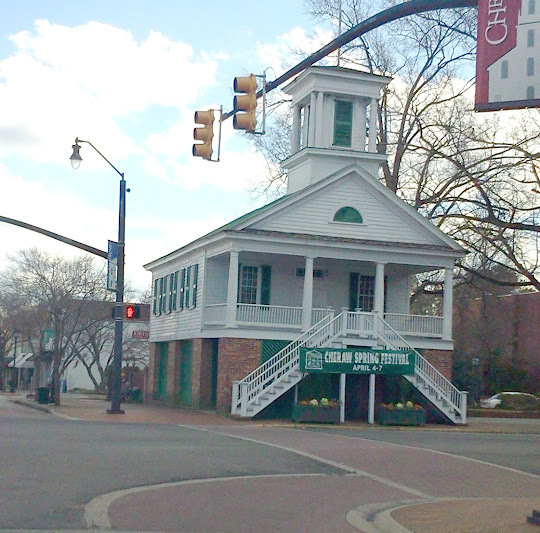 Handsome old store buildings surround the Courthouse. Notice the James O Breeden buildin, Buggies, Wagons and Harnesses. Leaving the Courthouse, I was greeted by sunny skies with the old soldier standing guard. 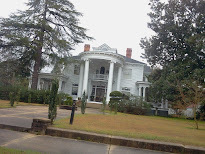 I had found nothing on the Cox's, the Thompson's or the Murray's, but I did find a great deal of information on the Winfield's of early Bennettsville, and the associated families. 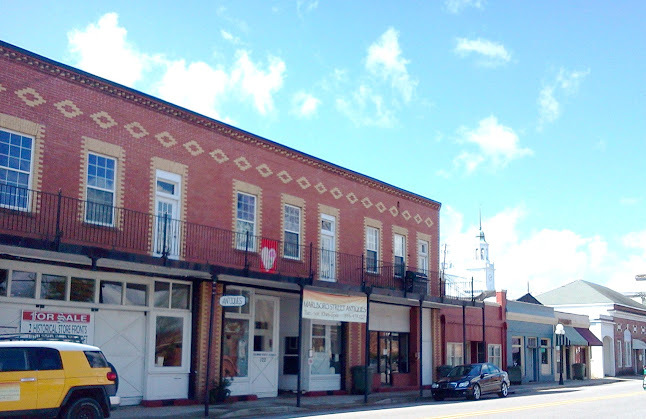 The awning above these retail buildings on Marlboro Street in Bennettsville show a strong Charlestonian influence. 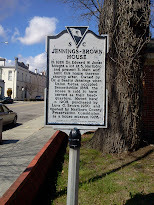 The day was so beautiful and the town so quaint, I decided to a little more historic site seeing. 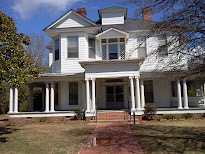 The citizens of Bennettsville have preserved quite a few of these old homes and buildings by allowing the town to buy and preserve them by using them as civic buildings, like the Visitors center and the Veteran's Administration. This next mansion was originally a school. Can you imagine being educated in such elegance so long ago? My next destination was Chesterfield. 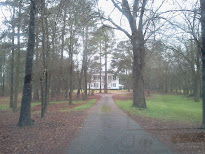 I had to make one picture while passing through equally idealic Cheraw. I've loved this old church for decades, admiring it on the way to the beach. 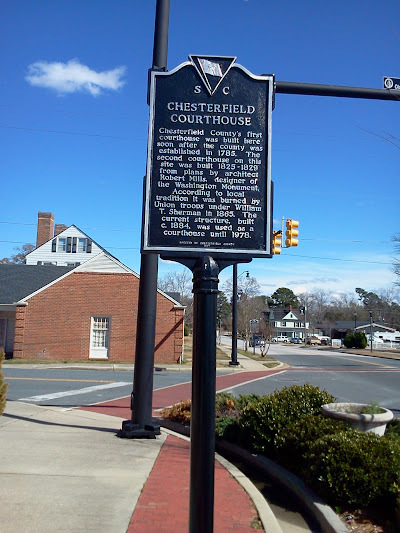 The town of Chesterfield is only 18 miles south of Wadesboro in Anson County, NC. 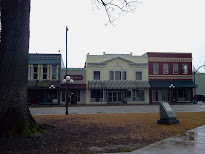 It is a much smaller village than Cheraw or Bennettsville, in fact, it's actually 'town' section, although very active with no empty buildings, is only one block long, countered by two stoplights. 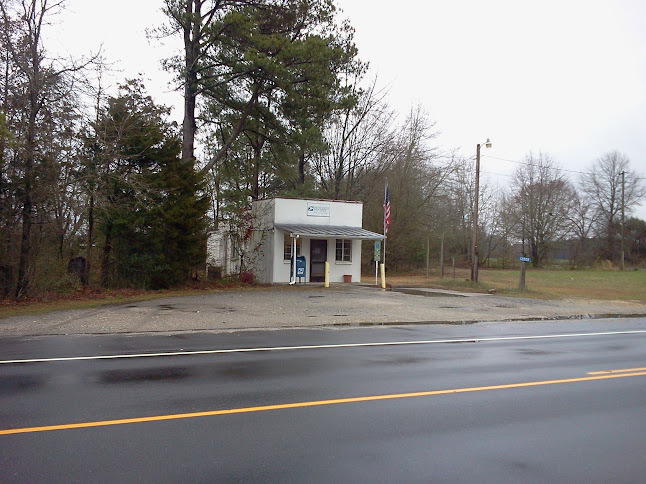 Of course, they have residual businesses along side streets and around the edge of town, following the highway flow. 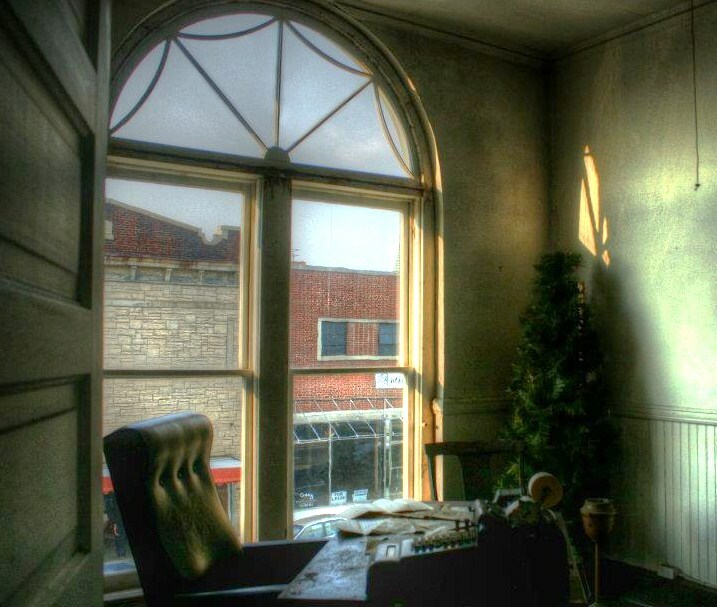 Sometimes old homes become businesses, and sometimes old businesses and civic buildings become homes. 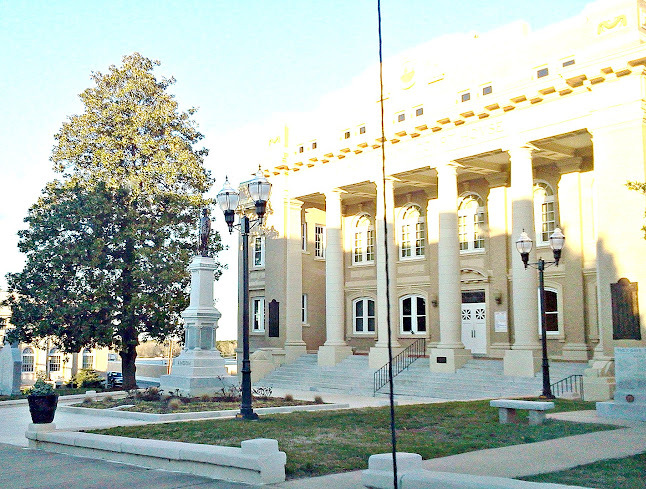 The City Hall, a former bank, now a restaurant, and the old courthouse. North Carolina is a paradise next to South Carolina in trying to do research. While the register of deeds is virtually the same, the counties I visited in S.C. were still in the dark ages when it came to technology, you have to dig through files and indexes and copy brittle brown paper. The deeds are orginals, glued to hard paper. 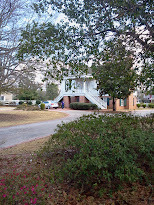 While in N. C., our Clerk of Court keeps up with marriage, birth and death records, in South Carolina, estates and marriages can be found in the Probate Office, while death certificates can be viewed at the Health Department, which is only open on Mondays, Wednesdays and Fridays. I was down on a Tuesday. Birth certificates were non-existent. You 'have to go to Columbia'...for those. 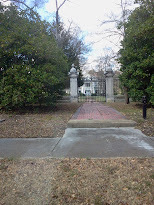 But Chesterfield, a prime wedding destination for many North Carolinians for centuries, my own parents were married there, was not a total lost. I found a good deal of information at the library, which had one row of books for genealogy/local history. 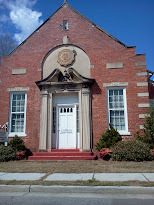 I had wanted to return to Marlboro to the library, which is rumoured to be impressive, but was running low on time. 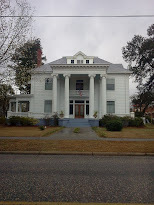 I am searching for an advocate from Bennettsville or nearby, who would be kind enough to look there for some items for me. Please comment if you know of anyone who does lookups in Marlboro. Then I was northward bound, back up into Anson, but the sight-seeing was not over. I had never been on this route back into Anson. A horse seeks attention as the chicken crosses the road. Why? I did not stop to ask. 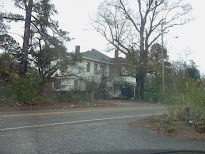 More old plantation houses lurking down dirt drives. 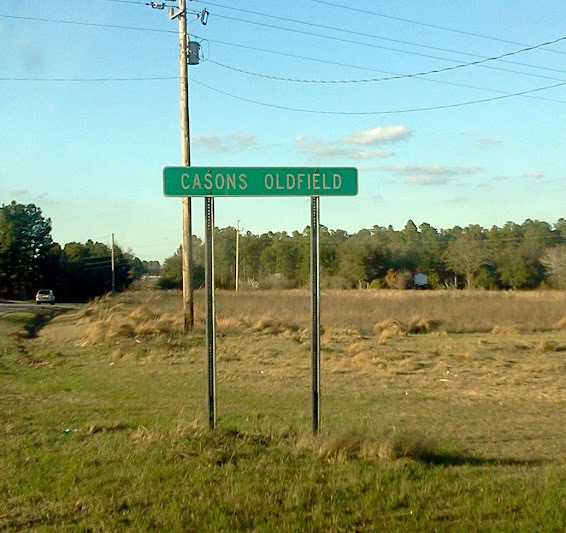 I came to a community called "Cason's Old Field". There had been plenty of Cason's in the old town cemetery in Chesterfield. 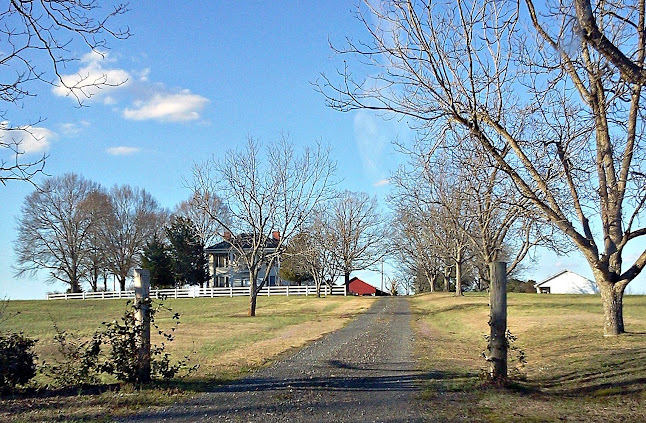 Cason's Old Field was really just a crossroads community where Cason's Old Field Road, Deep Creek, Mayesville Road and Hwy 742 all come together. 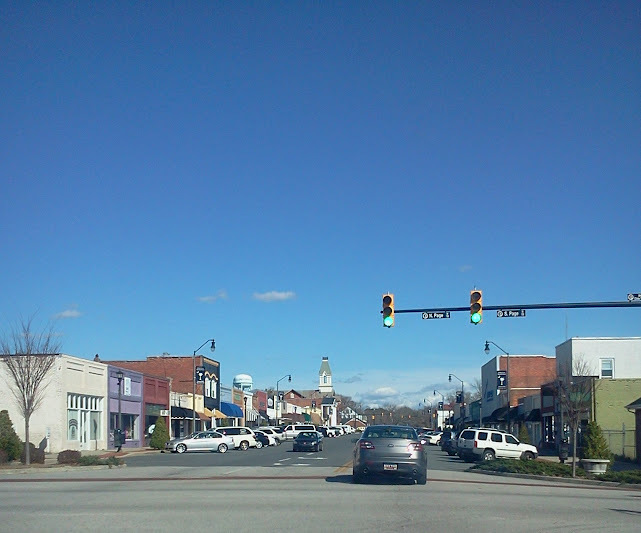 The community has one store and a church at the intersection, with a few other churches near enough by to say they are located there. 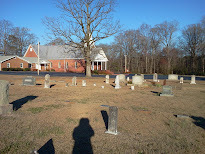 New Hope is the church located at the intersection, with its cemetery populated mainly by Ratliffs, Shorts, Williams, Griggs and Gaddy's. 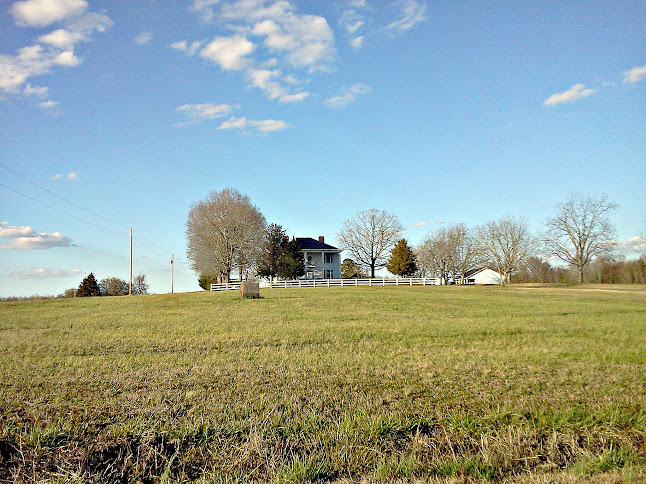 A history of the church states it was organized in 1887 on land donated by John Ratliff. 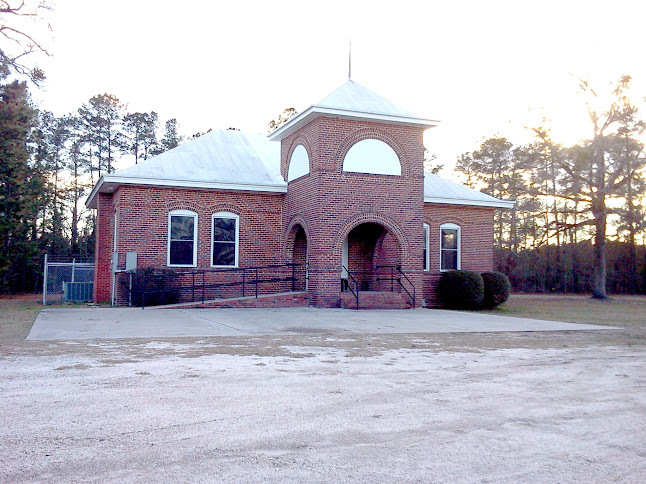 Other churches near Cason's Old Field are Streater's Grove, Sandy Plains, Deep Creek and Cedar Creek. 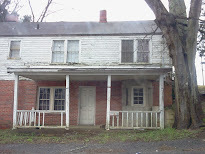 This old home near the Intersection most likely belonged to a Ratliff or a Cason. Only store remaining in Cason's Old Field. Deep Creek sounded like such an interesting place, I had to investigate a little more. 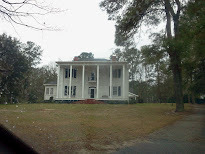 Among the interesting old homes, and newer ones, that line the road was this historic old Mansion, that held her head so high, from far away, I knew she must have a story behind her. 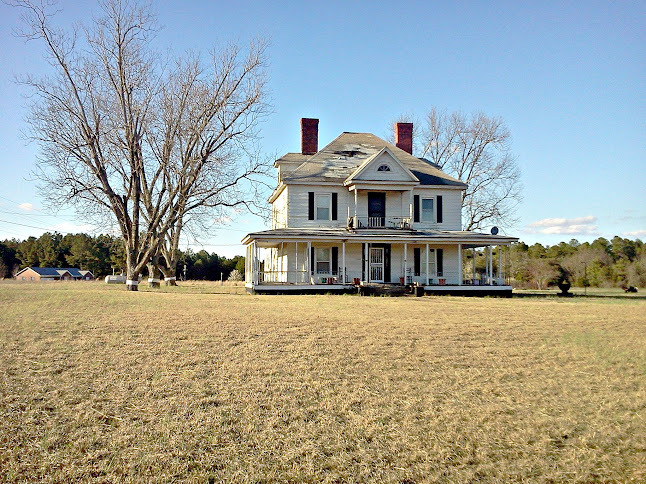 She is known as the Ann Ratliff house and in the "History of Anson County" by Mary L. Medley, this home was one of three in the Deep Creek/Cason's Old Field area that had been occupied by Yankees during the Civil War. 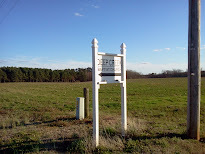 Below are images from the Deep Creek area and around Deep Creek Church. Gold was said to have been found in this creek and area. 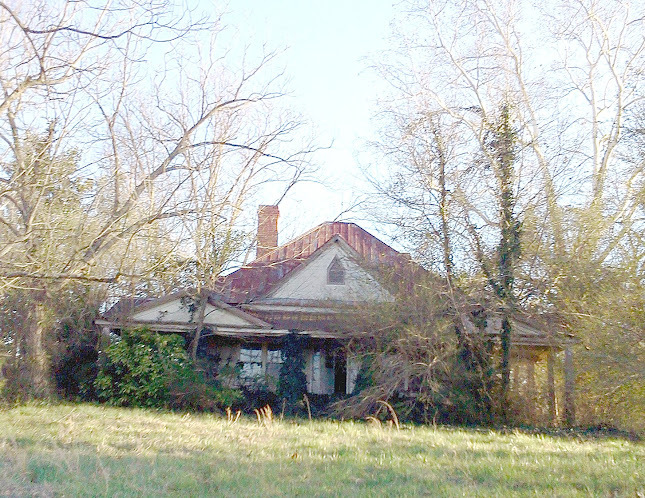 This old abandoned house has been overtaken by her landscaping. This one appears to have been 'remodeled' not too very long ago, and lived in fairly recently. These old trees, like hands with many fingers pushing forth out of the earth, as from a grave, seem to recount that 'something was once here'. 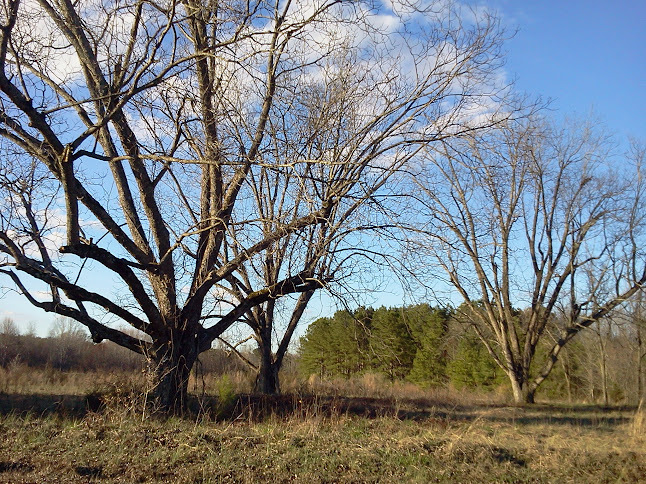 The next community up from Cason's Old Field was Bethel, simply another crossroads. 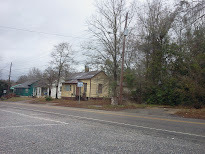 A church and cemetery remain there, and on an adjacent corner, a building that appears to have been an old school, and on yet another corner, a little yellow empty store building. School buses were shuttering up and down the road, so life goes on in Bethel, just not as abundantly as it once did. 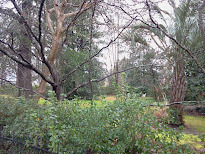 It was also the area of an enemy encampment during the War. 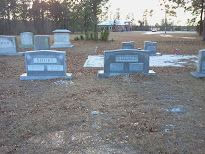 The Bethel cemetery is full of members of the Short family. 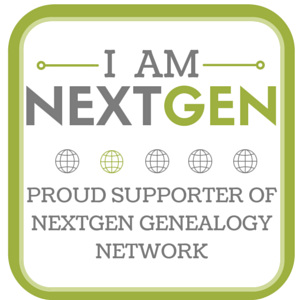 I am researching Ann Short who married John Howell. 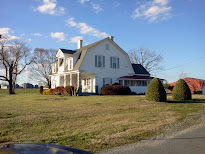 This area around Cason's, Deep Creek and Bethel must have been the Short family stomping grounds. After passing through Bethel, 742 leads back up into Wadesboro from a different route than the one I had taken down 52. 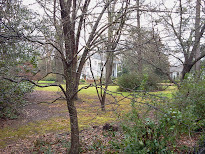 Back past grand old Manse's lining the old Camden Road, some in disrepair, and ancient store fronts where three wanna-be thugs with baggy pants were walking their 'Pitts' in contrast to the alabaster buildings. 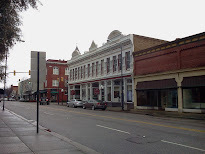 Pass the majestic old Couvthovse of Anson County and the old Hotel on Martin Street. Now to sort all of this new information and turn it into posts. Au revoir. 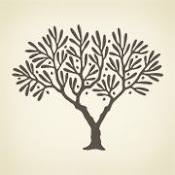 A lot of people really want to do this kind of job as it gives you a lot of chance to know a lot of places. South Carolina Employment Departments has an option for you for excursion into south.